The video is about two completely different beard balms? PRICE – Under £10.00 (around £5) so inline with many other high street brands. 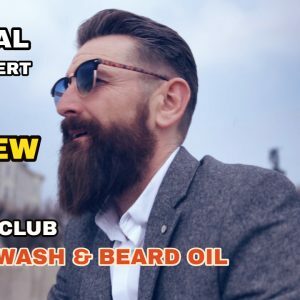 Can also reduce price further if buying from UK shops like Superdrug and Boots as you can often find 3 for two deals which will allow you to try other beard products like oils and moisturisers. 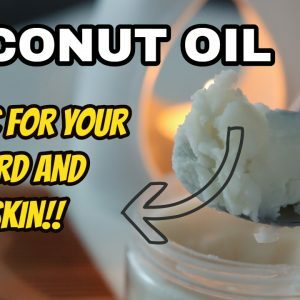 INGREDIENTS – I have listed in the description of this video a full breakdown of the ingredients if you want to look at this in more details. CONSISTANCY – For me a “balm” should be between solid and liquid where this is very much like a cream. 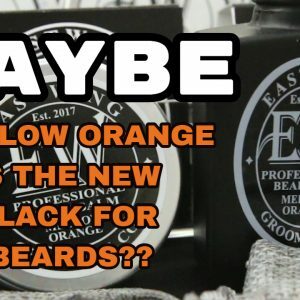 HOW IT PERFORMED – I needed a lot of this product for my size beard so feel this would be more suitable for stubble plus a little more! It definitely moisturises the skin but I felt after a short time my beard needed something else a little oilier. For me this felt more like a skin moisturiser product than something that was having huge advantages for my beard. PRICE – Over £10.00 (around £16) this is in line with many other premium beard balm products. APPEARANCE – Nice quality yellow branding with brown writing, slightly smaller height to tin. 2 fl.oz. Nice to see directions, precautions and a full list of ingredients unlike the bulldog labelling. CONSISTANCY – Exactly what a balm should be like, between solid to soft and certainly not like a cream. Perfect consistency! HOW IT PERFORMED – Even with my beard length I only need a very small amount (nail size) when applied my beard looked like I had applied the right product on it. 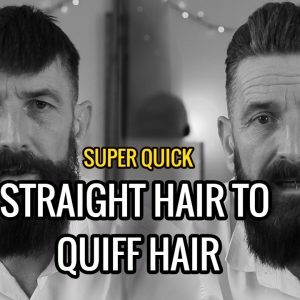 It leaves a very slight beard oil look to it and it has made it so much easy to shape in the mornings. My beard is super soft, healthy and I would 100% so you’d be happy with it to. I think a serious beard grower would much prefer the Seven Potions over the bulldog, but a novice wouldn’t be knowledgeable enough to know the overall advantages I felt after a few months of use. The Bulldog product is what it is, a “High Street” type purchase, great for a new inexperienced beard grower who will probably shave after a week or so. The bulldog beard oil would be a much wiser purchase if you can’t afford a premium balm product like Seven Potions. The Seven Potions is what is says it is…a “premium” beard balm. Although the cost is more, long term, it would work out cheaper as you’ll use a fraction of the product compared to the bulldog’s balm/cream. You’ll also get much better results from the product when it comes to styling, beard health and of course softness.